Pre-Leasing for Fall 2019! Each room has its own private bathroom. Recent renovations include new flooring and paint. Big backyard with privacy fence. Washer, Dryer, and Lawn care included. Pet-Friendly. Individual Leases available. Bedroom 1: Full Bath In Rm. Bedroom 2: Full Bath In Rm. Bedroom 3: Full Bath In Rm. I am originally from West Texas but I have lived in College Station since 2000. I graduated from Texas A&M University with a degree in Mechanical Engineering in 2004. I am actively involved with several local tutoring programs. My wife and I have two wonderful children. We enjoy travelling and anything that lets us be outside. I am a licensed Realtor. I specialize in representing my clients in the purchase and sale of single-family residences and investment property within College Station. I truly love this area and pride myself on my knowledge of current transactions, school districts, neighborhood information, and related services, including mortgage, insurance and inspection information. I am happy to crunch the numbers or do the research you need! I am a customer-driven Realtor dedicated to achieving results and providing exceptional service. If you are in the market to buy or sell a home, I will put my real estate expertise to work for you! © 2019 Bryan College Station Regional Multiple Listing Service, a Texas for-profit corporation. 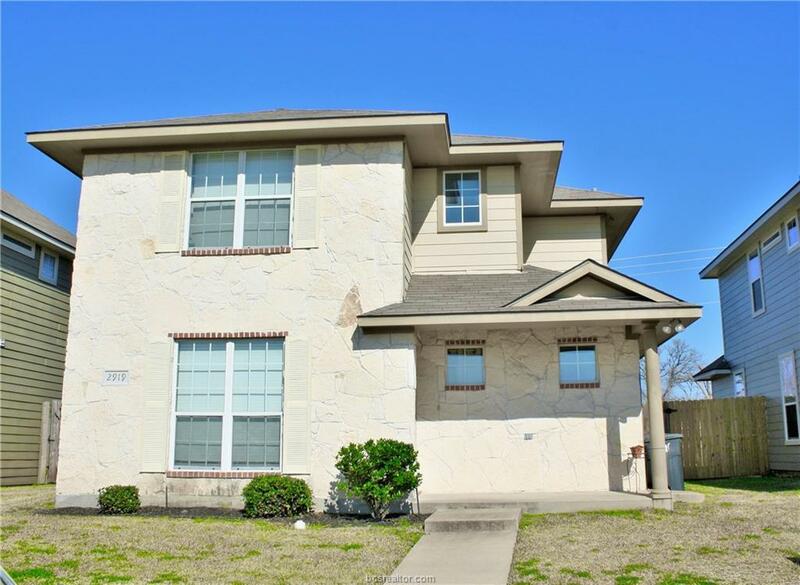 Based on information from the Bryan-College Station Regional Multiple Listing Service (alternatively, from BCSRMLS) for the period 2019-04-25 through 2019-04-25. BCSRMLS does not guarantee or is in any way responsible for its accuracy. All data is provided by BCSRMLS "AS IS and with all faults" for use by Firm, Subscriber, and/or Consultant; data maintained by the BCSRMLS may not reflect all real estate activity in the Market. Information last updated on 2019-04-25.